Taking your business banking to a credit union means more than just a change in who handles your money. You get to work with a locally based financial ally – an institution that puts people over profits, and is fully equipped to scale with the needs of your business. 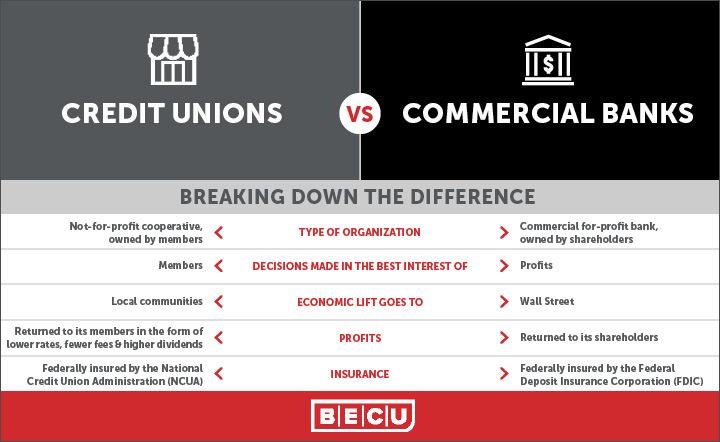 Learn more about business banking with BECU.